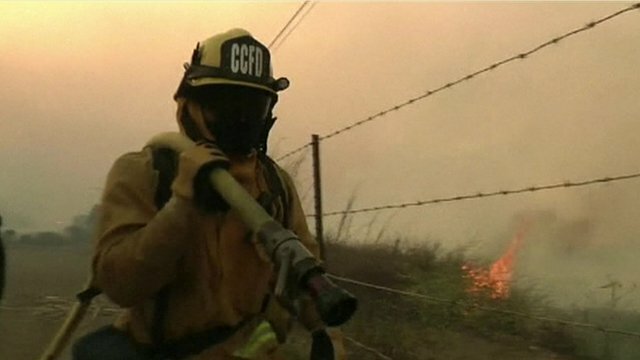 Arizona mourns 19 dead firefighters Jump to media player At least 19 US firefighters have been killed battling a wildfire in central Arizona, local officials say. 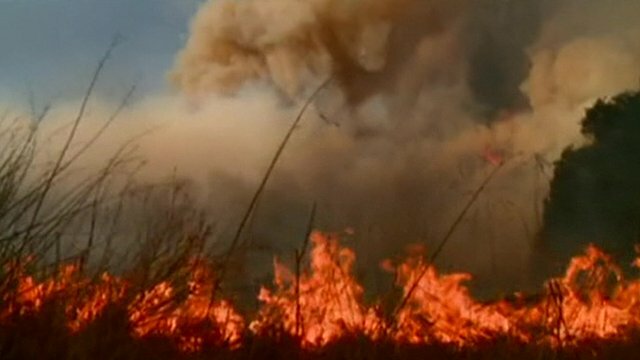 'Wildfires are the real danger' Jump to media player The western US states are baking under a sizzling extended heat wave, with temperatures threatening to break the all-time high recorded on Earth. 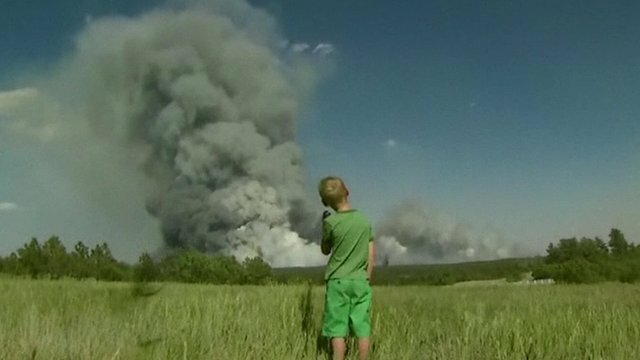 Wildfires force thousands to flee Jump to media player Firefighters in the US state of Colorado are tackling aggressive wildfires which have burned homes and forced thousands to be evacuated. 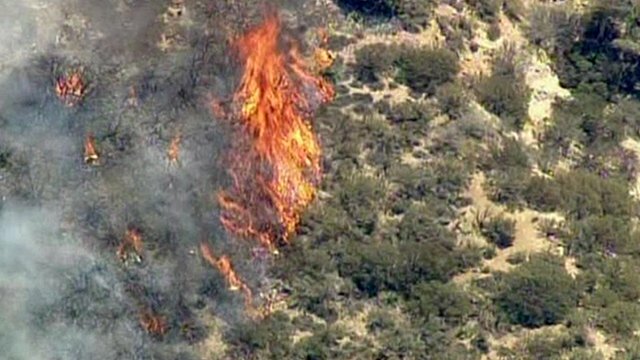 Wildfires force thousands from homes Jump to media player Three thousand people have been forced to flee their homes as a huge wildfire sweeps across part of southern California. Campers forced out by California fires Jump to media player In California a surging wildfire has forced several thousand people to evacuate the mountains of Santa Barbara County. Weather assists US wildfires effort Jump to media player A major change in weather conditions in California is helping firefighters bring a huge bush fire in coastal mountains under control. 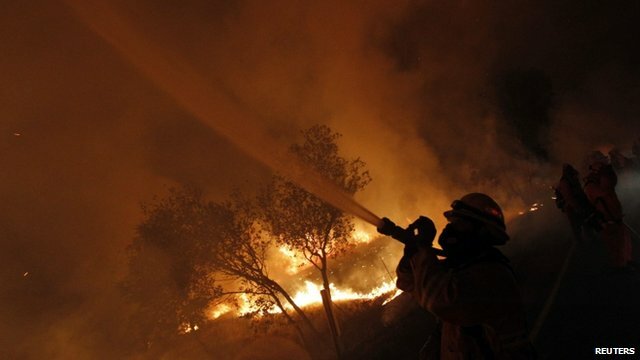 US wildfires battled through night Jump to media player Firefighters have been using engines, aircraft, bulldozers and other equipment to battle the flames 50 miles (80km) north-west of Los Angeles.